When shopping online, customers find it hard to make instant purchasing decisions. Then, the wishlist serves as a convenient way for them to save and track their favorite products to place orders someday. However, one wishlist is not enough to save various items for different purposes: casual clothing or presents for family/friends/colleagues… With Multiple Wishlists for Magento 2 extension, customers easily create unlimited wishlists within few clicks and conveniently manage them in My WishList tab or via quick popup. Check out Magento 2 Import Export Item extension to save your time by importing and exporting bulk products into wishlists at one time. 1.1 Does the Default Support Magento 2 Multiple Wishlists Features? 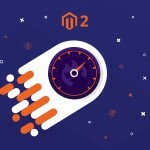 1.3 How Can Magento 2 Multiple Wishlists Extension Benefit You? Multiple Wishlists for Magento 2 extension eases customers from messy wishlist dashboard. This Magento 2 extension allows users to categorize various items into separate wishlists on their accounts for better visual. Moreover, admins can easily configure Magento 2 Multiple Wishlists extension within some settings in the backend. Does the Default Support Magento 2 Multiple Wishlists Features? 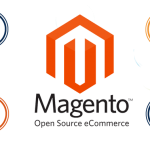 It is no doubt that Magento 2 is offering wonderful functions, many of which; however; need improving to meet various demands of customers. The default for Community Edition that allows just one list of all desired items is one example. 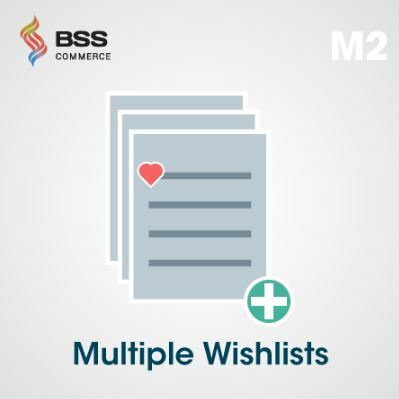 Magento 2 Multiple Wishlists by BSSCommerce fills the shortage with simple and useful features. 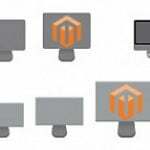 How Can Magento 2 Multiple Wishlists Extension Benefit You? Multiple Wishlists for Magento 2 extension provides a handy tool to make customers happier. Adding one item to the wishlist means customers’ desire to purchase afterward. Nevertheless, a messy product wishlist prevents them from tracking favorite items, then they may turn away for other choices, and you lost potential buyers. 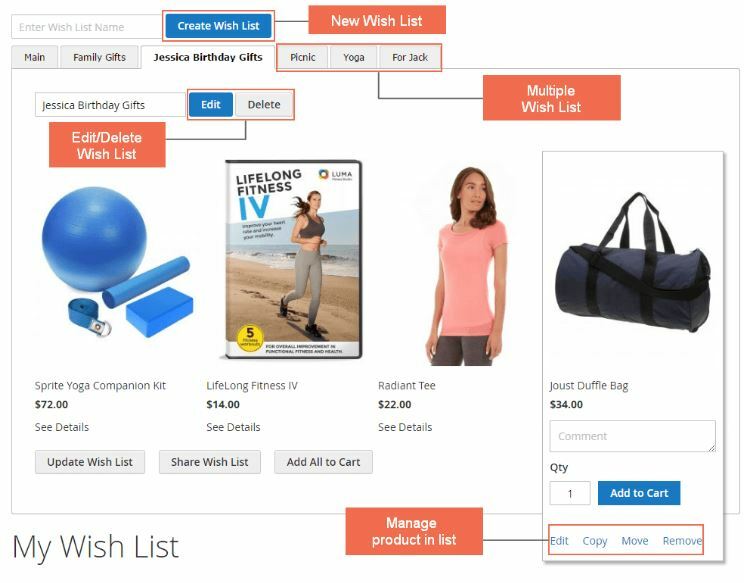 Magento 2 Multiple Wishlists extension, as a customer-friendly module, shoppers can quickly find their added desired items by wishlist names and reach purchasing decisions. Please follow Stores ⇒ Configuration ⇒ BSSCommerce ⇒ Multiple Wishlists then choose “Yes” to start multiple wishlists configuration. If admins remove items after customers’ add-to-cart decision, then the favorite products will disappear from multiple wishlists. If not, the favorite items will remain on the list. Besides, admins can decide whether to redirect customers to the wishlist dashboard or not. Within a minute configuration, multiple wishlists are now available at the fingertips of logged-in users to save their time and effort to manage favorite items. For example, customers can edit or remove wishlists, as well as move, delete, or copy items among lists. Once customers click on the heart icon, a quick popup is automatically displayed. Customers can add desired items to an existing wish list or create a new one as wanted. Multiple wishlists which supports your customers to mark willing-to-buy items for actual orders at a later time are a powerful tool to increase sale. 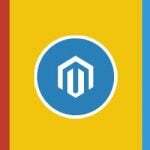 Let’s make full use of this function using Magento 2 Multiple Wishlists. We offer the best services to benefit our buyers with free installation, free 1-year support and lifetime upgrade.